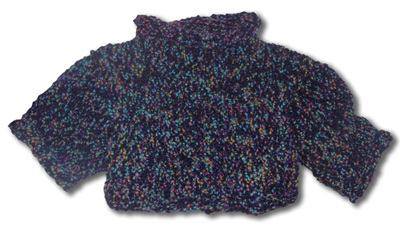 Fabsweaters Sweaters for Kids - Handknit, Handmade! 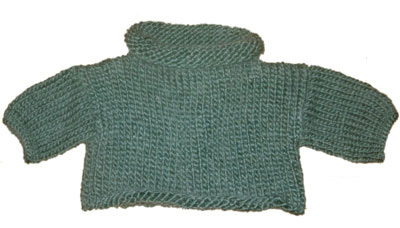 Merino Wool sweaters for kids Gift Set! 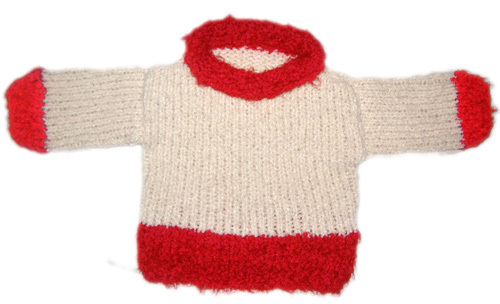 fabsweaters beautiful sweaters for kids in peruvian alpaca, merino wool, mohair & our beautiful hypo allergenic angorette. Wild and wonderful, our sweaters for kids are made completely by hand, one at a time. 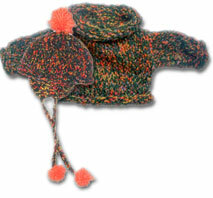 In a range of sizes, from kids to big kid, the sweaters for kids you see here are different from any other. Perfect birthday gifts. Great holiday surprises. 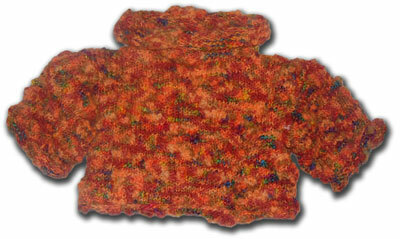 Wrap your kids in a cuddly, snuggly, fab fabsweater.